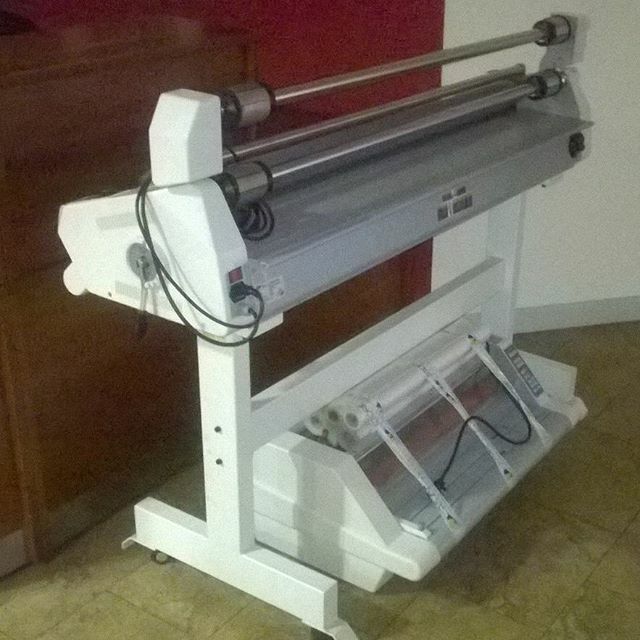 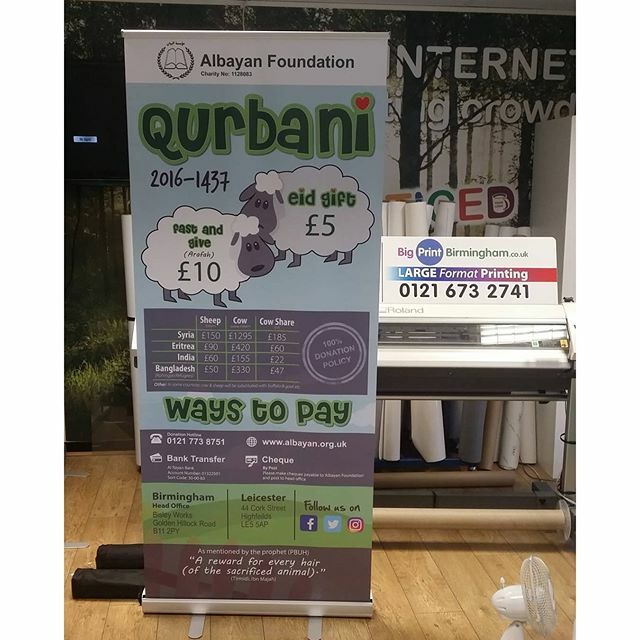 Roller Banner or Pop up banners produced by us. 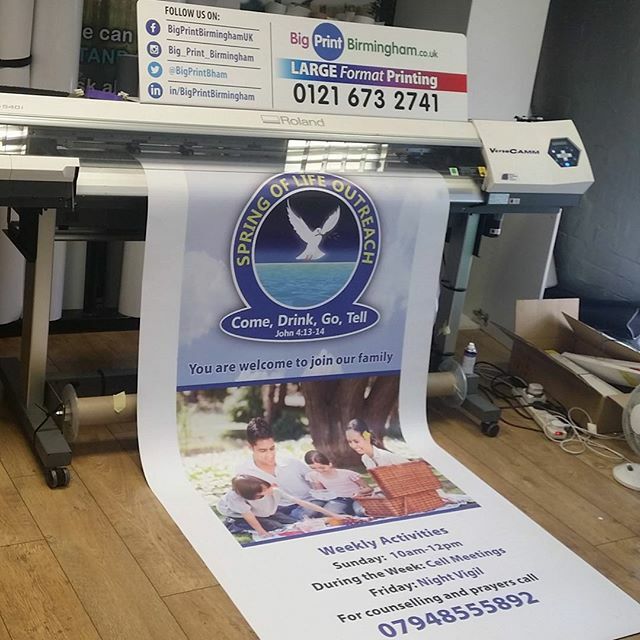 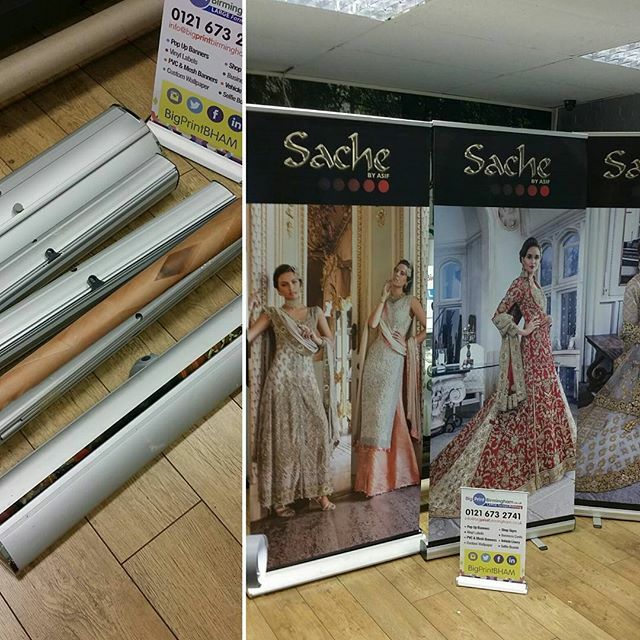 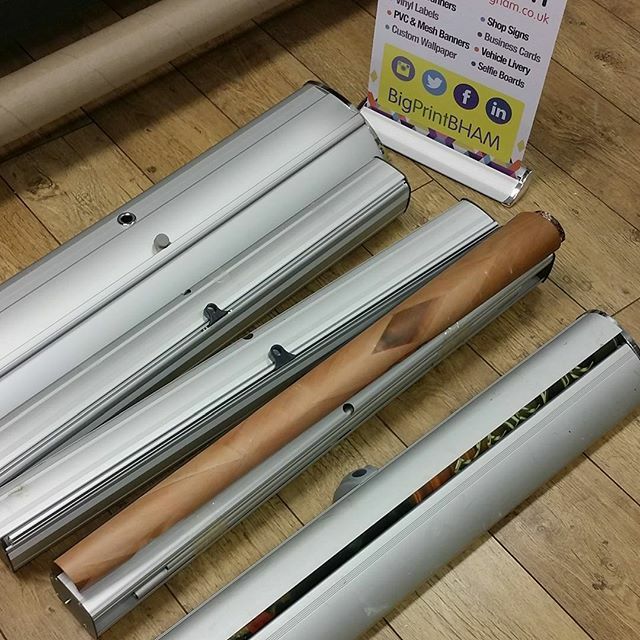 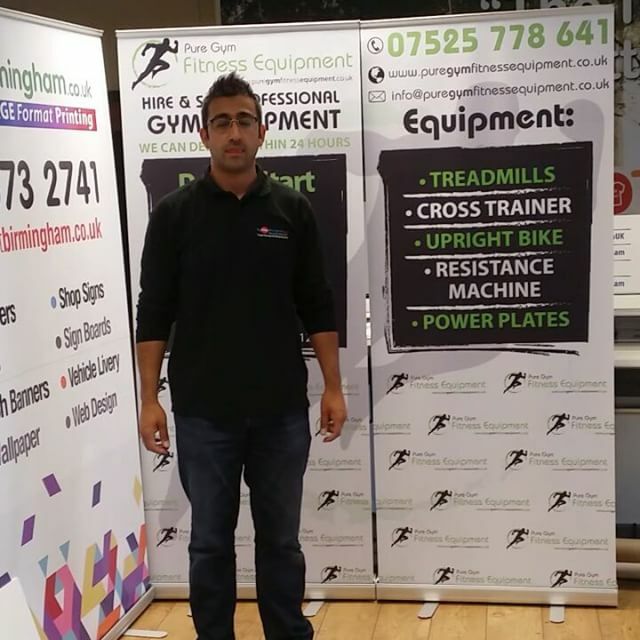 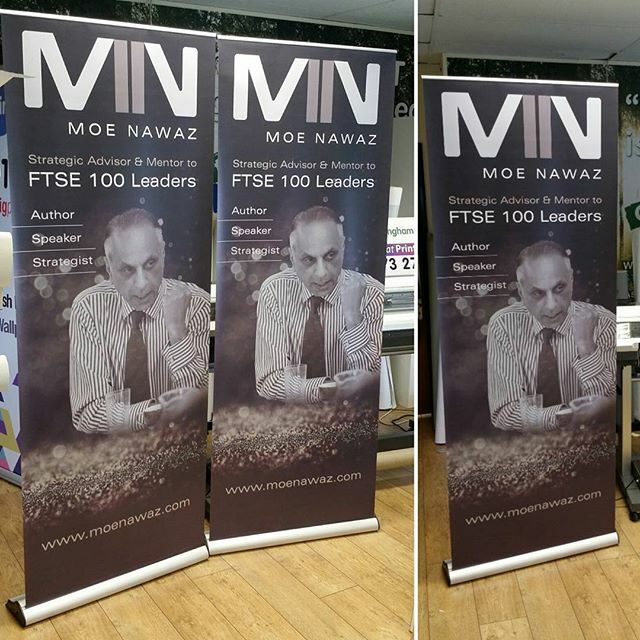 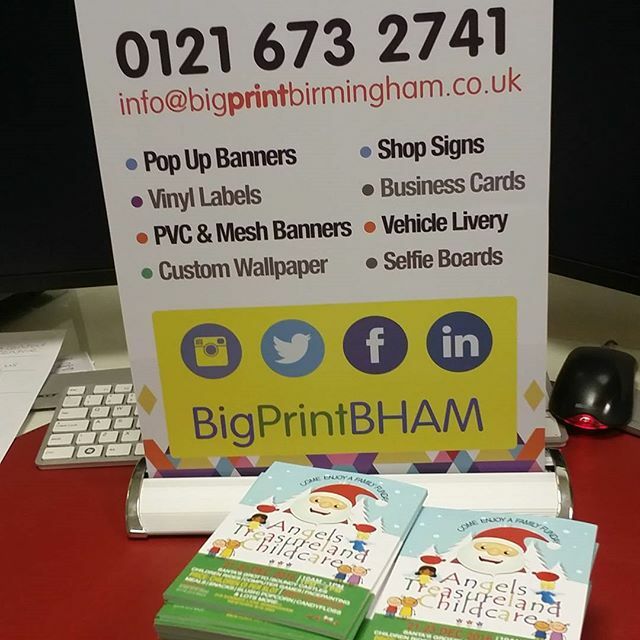 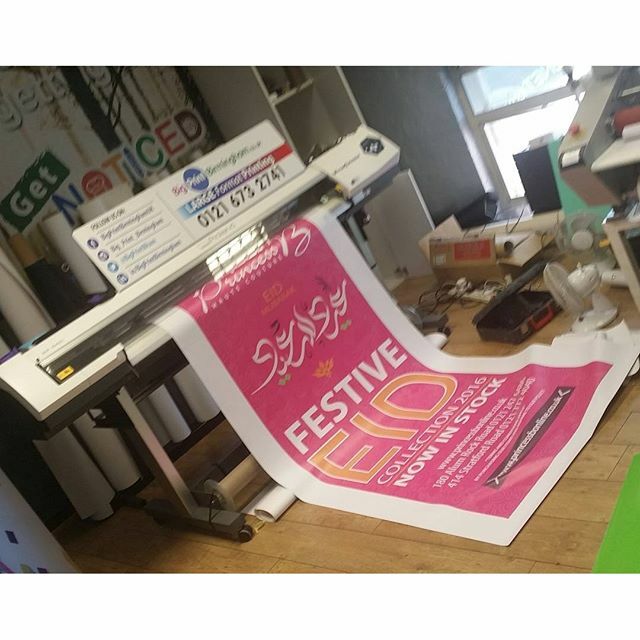 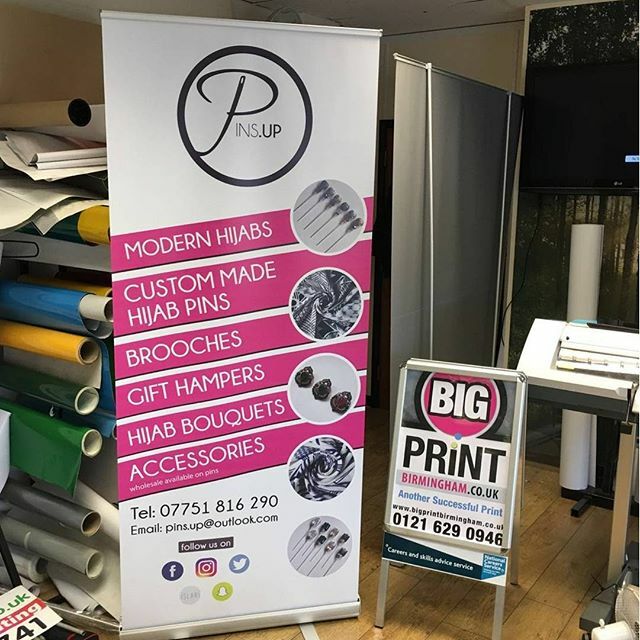 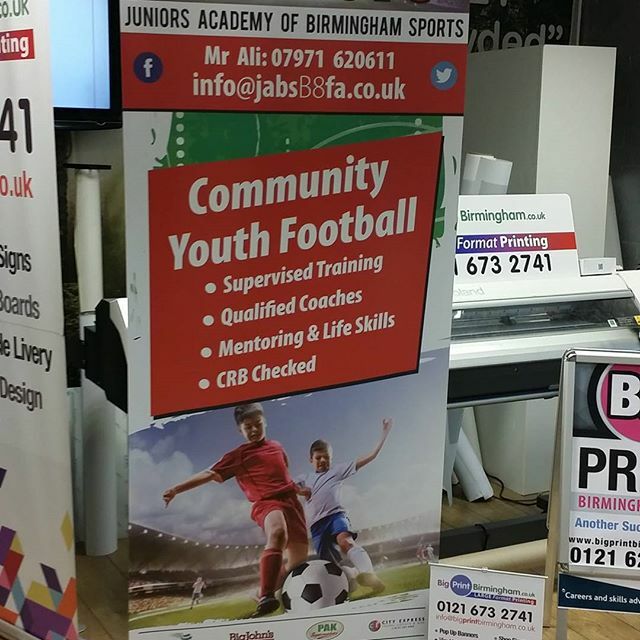 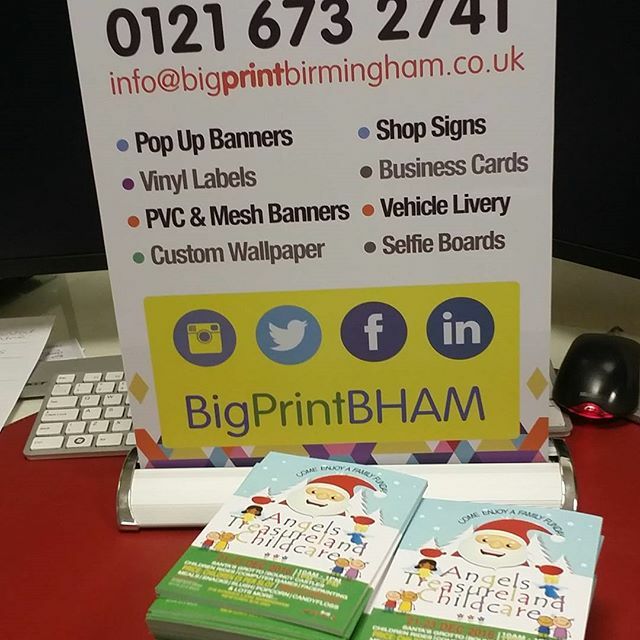 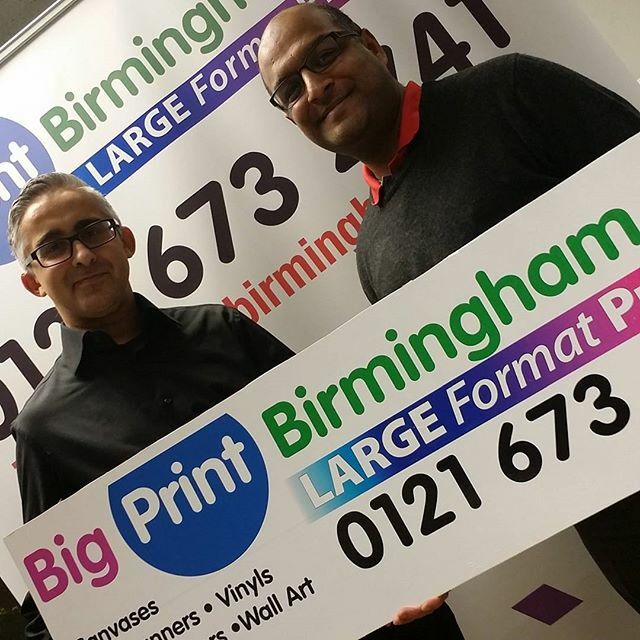 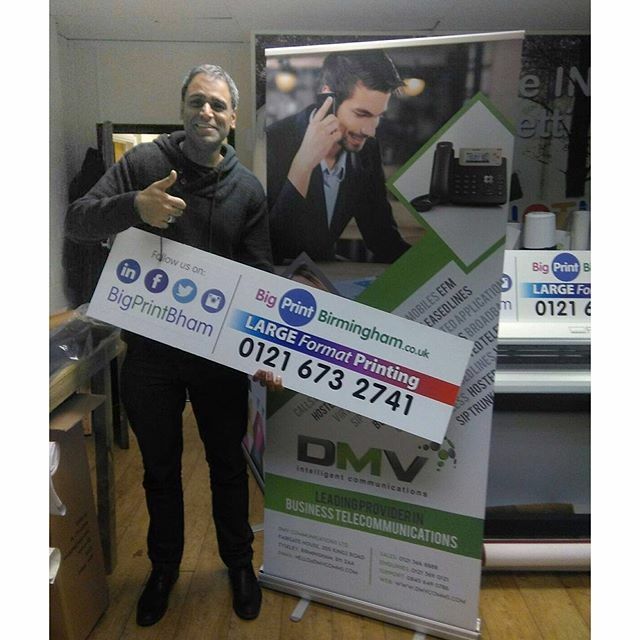 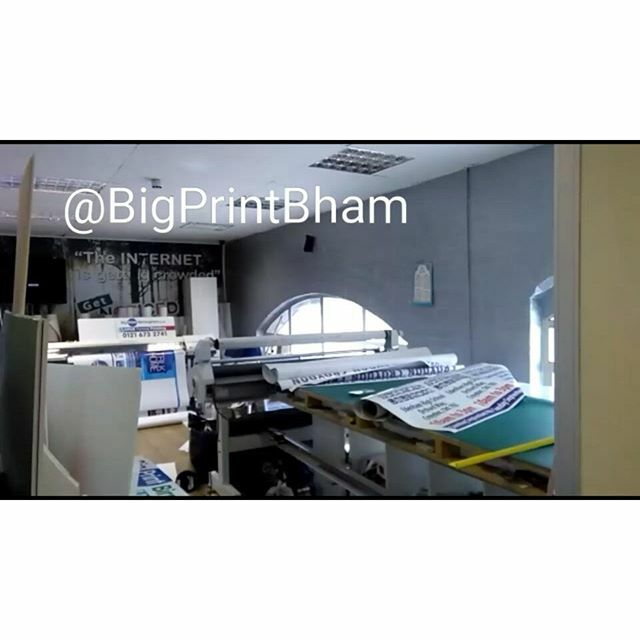 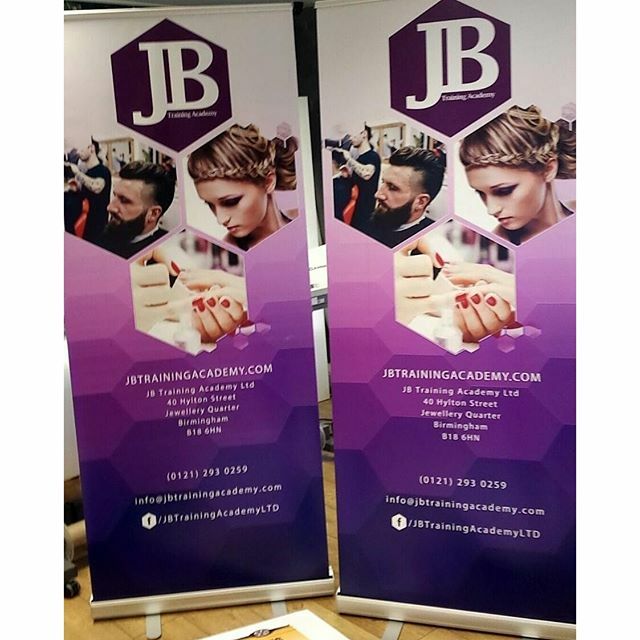 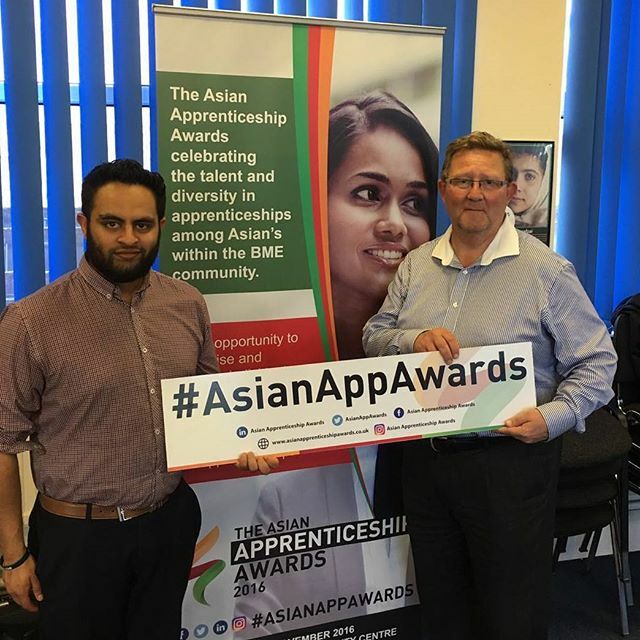 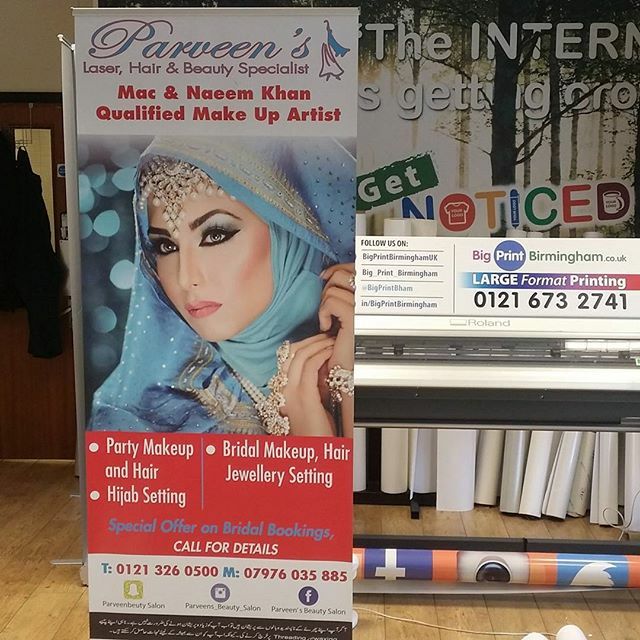 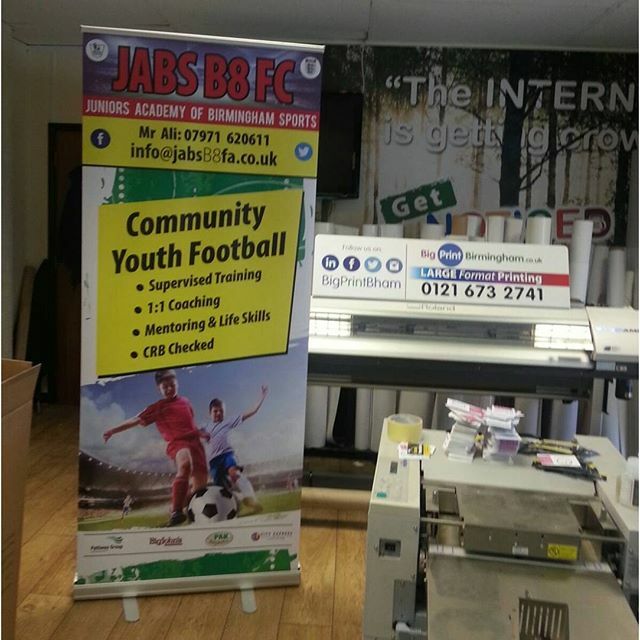 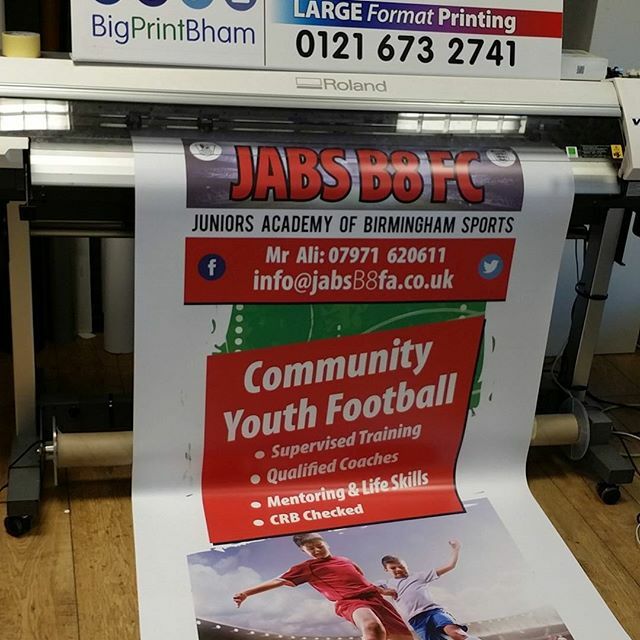 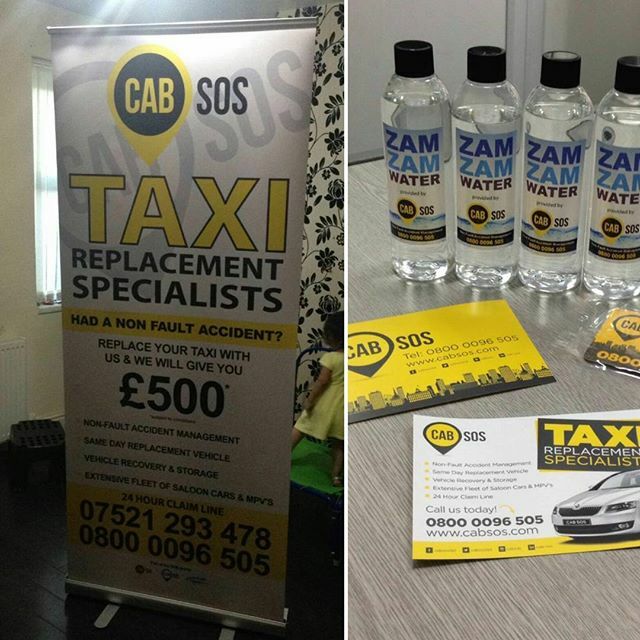 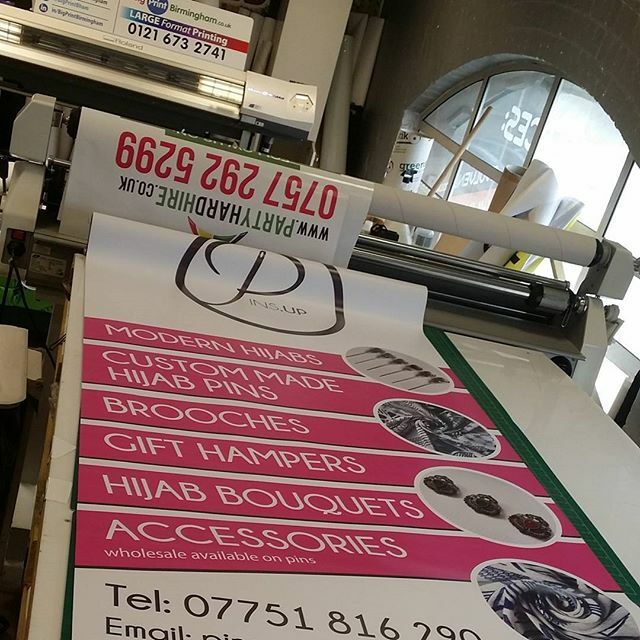 These banners have been designed in house, printed and put together by our in house team. 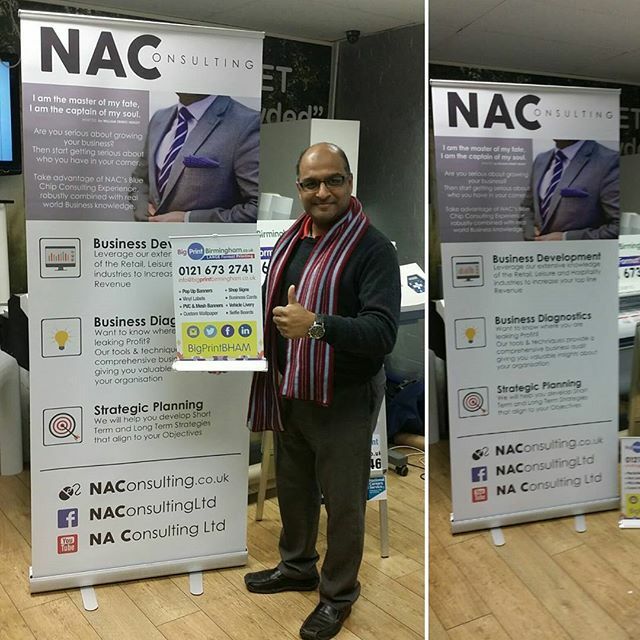 No outsourcing so the job gets done quick and more cost effectively. 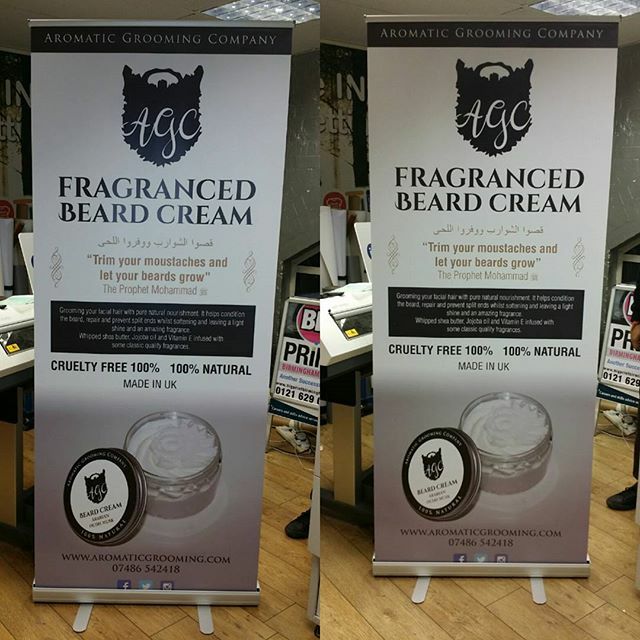 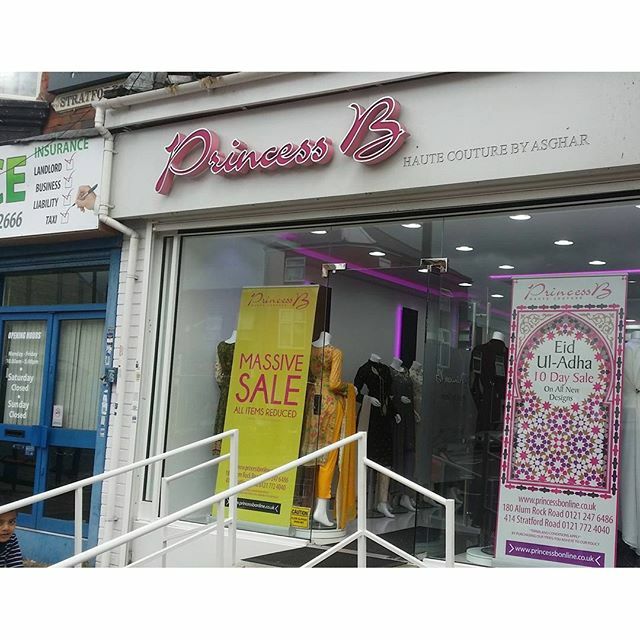 Typically these banners are to be used in-side however we also offer outside banners.